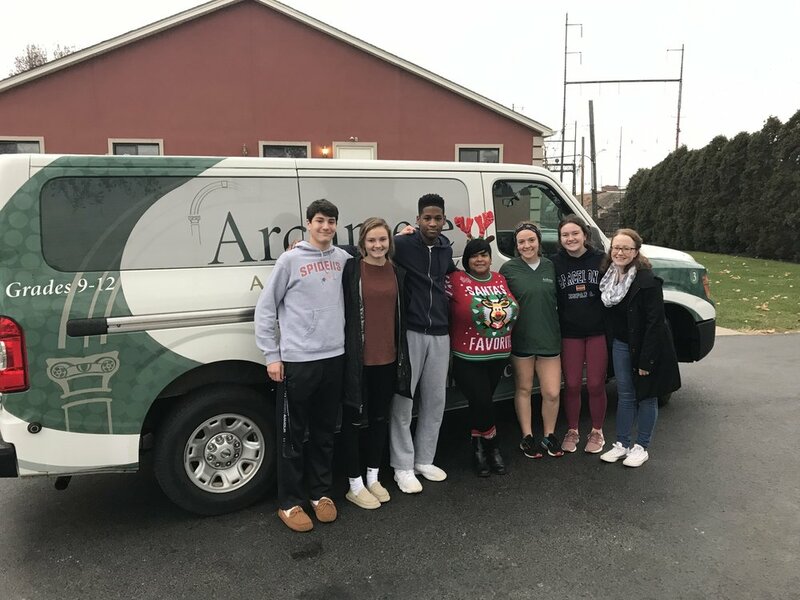 This is the fourth straight year a CCCS Alumnus has helped organize and carry out a Food Drive at Archmere Academy benefiting CCCS students who are in need over the holidays. This year we received over $600 worth of canned and boxed food items. Additionally, we received $350 in Target Gift Cards for families in need over the holiday season.